If you are dreaming of lavish resorts sprawled across island paradise, look no further than Queensland’s smorgasbord of holidays. 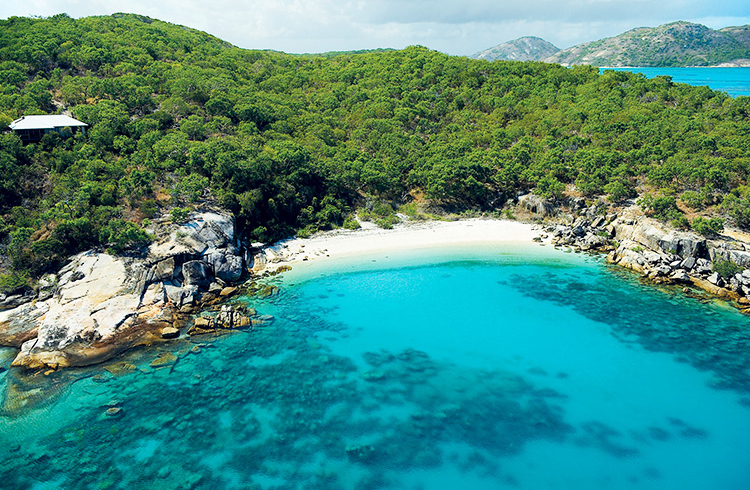 The northern-most resort, Lizard Island is a true secluded paradise nestled atop the Great Barrier Reef, with 24 pristine white sand beaches, and 40 luxurious suites. If you have heard of Lizard Island Resort, it was likely on the Top 10 Hotels of the World list that mentions its incredible facilities such as all gourmet meals including a selection of wines, beers, spirits and champagne, glass bottom paddle skis tours, snorkelling, and catamaran tours of Anchor and Watson’s Bay. That list is just what’s included complimentary! There is also Essentia Day Spa, Scuba Diving, Fishing, Sunset Beach Degustation, Champagne Cruises and more. 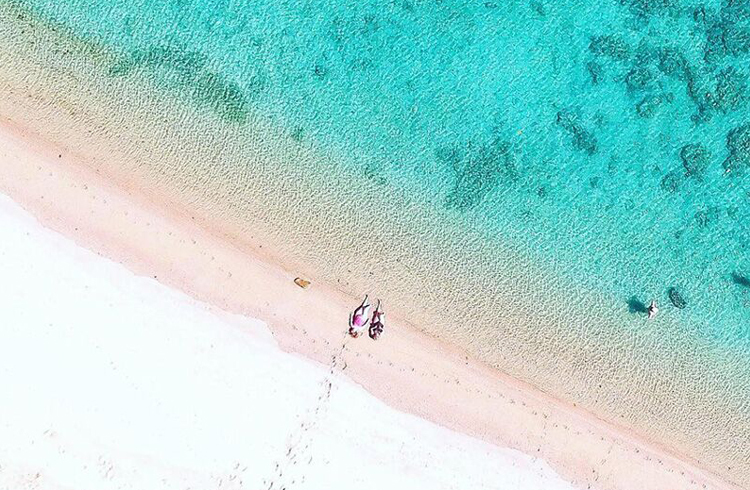 This island is accessible via a 60 minute flight from Cairns. The 5 Star Peppers Blue on Blue Resort is the most accessible island on our list of luxury island resorts, just 20 minutes from Townsville via ferry. Nestled on the marina, guests can enjoy water views from their rooms as well while dining. Choose between resort style suites or apartments with sun drenched balconies and private plunge pools. For those looking to relax, you’ll want to make your way to endota spa then to the lagoon or resort swimming pool for a cocktail by the water. 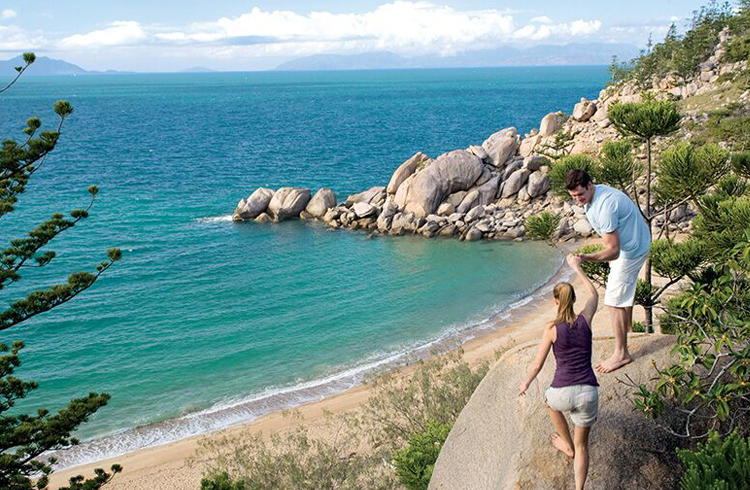 The adventurous will have a magnificent time exploring Magnetic Island half of which is national park! You’ll find a unique blend of bushland and secluded beaches and bays. Check out our Guide to Magnetic Island for more information. You can touch down on Maggie Island by jumping on a 20-25 minute ferry from Townsville. This indulgent island resort is a luxurious hideaway that accommodates just 28 exclusive guests at a time! Orpheus is a collection of once-in-a-lifetime experiences such as visiting the island’s main dive site that boasts 1 100 of the 1 500 species of tropical fish on the reef or taking a motorised dinghy with a gourmet hamper to discover your own private cove. Your accommodation on Orpheus is inclusive of all gourmet meals, a selection of wines and beers, and a daily Orpheus experience such as snorkelling, fishing and island cruises. You will also find a lavish day spa, island hopping tours, culinary classes and more. Arrive at Orpheus by 1.5 hour helicopter adventure from Cairns or 30 minutes from Townsville. Heron Island is a 5 Star resort situated on a natural coral cay atop the Great Barrier Reef, meaning there are no boat trips to the reef – you are on top of it! The rainbow of reef and tropical fish is right there off the beach through the crystalline waters ready for you to visit for a swim, snorkel, or dive any time! The island is a true paradise for nature lovers, home to stunning coral gardens filled with sea creatures, a turtle hatching site, nesting site for birds, and thoroughfare for whales on their annual journey when you visit in June. 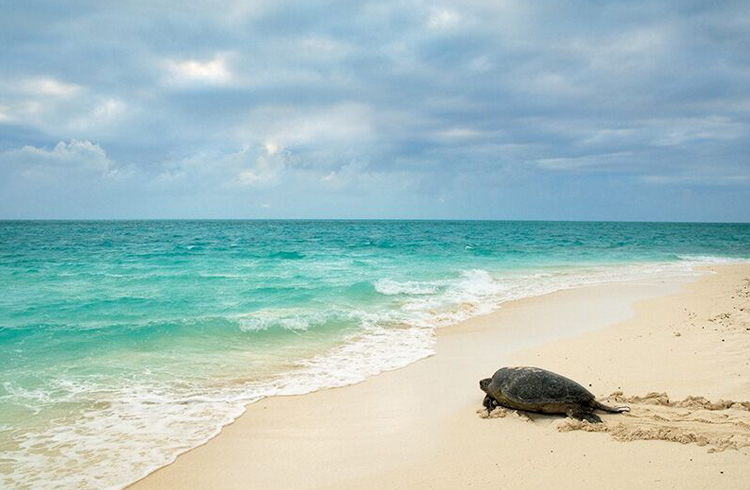 Heron Island is quite small, you can walk around it in 20 minutes, meaning you’ll easily find the Aqua Soul Spa as well as Shearwater Restaurant. From Gladstone you can be transferred to the island via a 2 hour boat trip, 30 minute helicopter flight, or 25 minute seaplane trip. Feeling inspired to take a special someone on an island escape? Speak to our team of holiday experts on 1300 788 553!